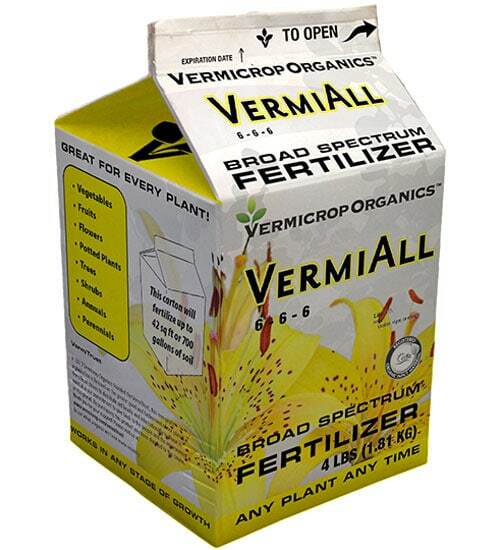 If you want high-quality, no-fuss plant nutrition, step right up to Vermicrop VermiAll Broad Spectrum Fertilizer. 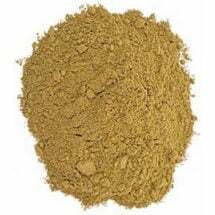 Powerful, balanced natural ingredients include crustacean meal, fishbone meal, bat guano, alfalfa and more. The dry formula won’t drip or spill, and is extremely easy to measure. 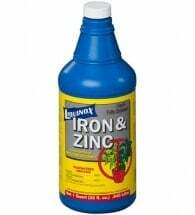 • Safe and suitable for any plant: vegetables, flowers, trees and more! 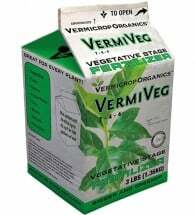 • Use at any stage of plant growth: vegetative, blooming, etc. 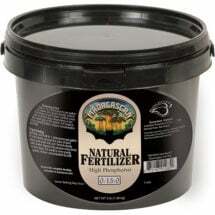 Recommended application is to top-dress plants every other week and water in very well.